Loved this! 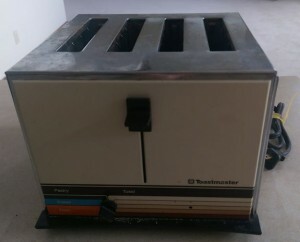 I just got a new toaster for Mother’s day! Lol. Have you heard George Carlin’s spoof on “STUFF”? If not Google it! It’s great! Very likely — those things multiply when nobody’s looking!